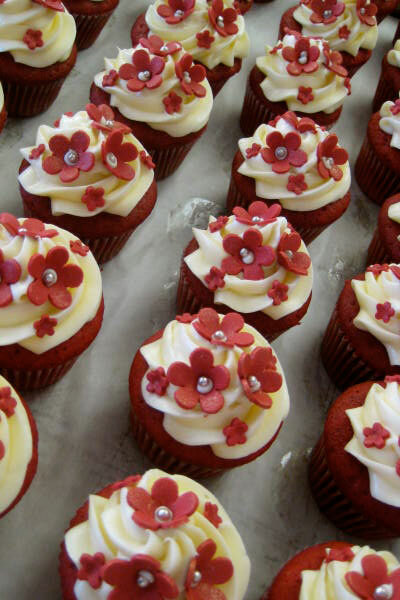 Cupcakes by CAKE, a Mission Hills boutique bakery. 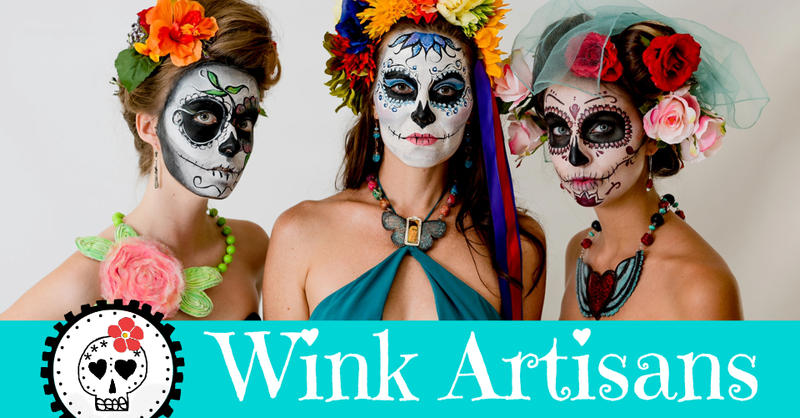 Join Wink Artisans at CAKE in Mission Hill this Sunday! Enjoy fresh baked pastries, sip your coffee and shop for some bling. Check out the CBS 8 story and news coverage of CAKE.